If you like to spend a lot of time in the outdoor areas of your property, particularly when entertaining, you need to ensure you spend time maintaining and styling these spaces, so they’re just as lovely as the rooms inside your home. In particular, it’s nice to have a lush, healthy, green lawn that looks great year-round and is pleasant to use for a variety of activities. 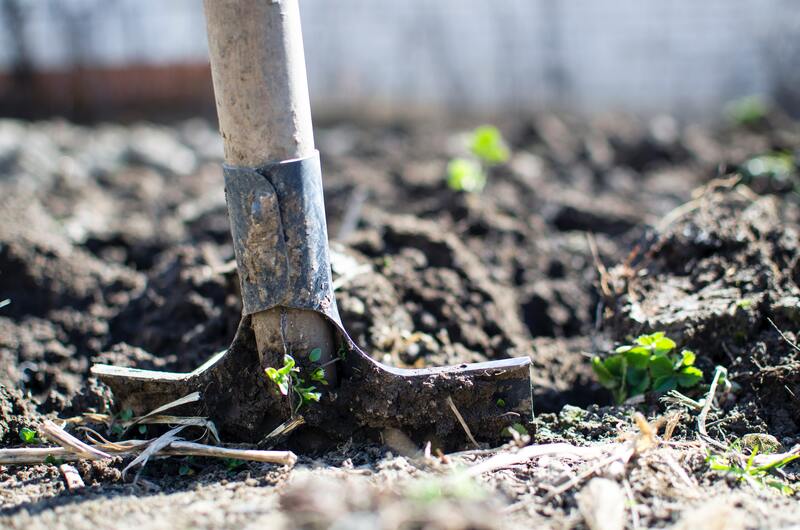 However, if you’re like most homeowners, you probably find that your lawn gets way too many weeds in it for your liking and that getting rid of them is a real pain. Thankfully, there are some steps you can take to get these herbaceous pests under control and get your lawn looking its best. Chickweed. This is one of the most common annual weeds. Your lawn is most at risk of being struck by this pest when the grass is thin and not in its best health. Chickweed also tends to thrive in moist, fertile, shady soil, although it can occur even in dry soil. If your lawn has poor drainage, this can also be an issue when it comes to chickweed. Identify this weed by noticing small plants with shiny leaves sitting on multiple stems. When they flower, a single white flower pops up on each stem. Thankfully, though, chickweed has a fine root system and a weak structure. This means you can usually pull out individual plants easily enough. Note that stepping on the stems to crush them will help to kill off the weed as it doesn’t re-grow after losing the top leafy part of itself. Crabgrass. This weed has a name that comes from its leaves. They spread out across the ground, low, in a crab-like tight circle that stems from a central root. Another annual pest, crabgrass is most annoying in the summer months when the heat and dry air help it grow. It’s important to treat this weed in spring before it has the chance to spread thousands of seeds which will germinate later. You will usually have to apply a pre-emergent weed killer designed specifically to fight against crabgrass to get this one under control. You can also hire a weed control service in your area to come and take care of the problem. Purslane. Like crabgrass, this weed pokes its head up each summer. It’s a hardy weed with a fibrous root and a taproot system, which means it is often difficult to get rid of. With many survival methods at its disposal, this weed tricks people who think they’ve removed it, before it comes back again. Identify this pest by looking out for distinctive reddish stems that are thick and succulent plus green fleshy leaves and yellow, star-shaped flowers. Purslane grows close to the ground in a circular shape that moves outwards. Deal with this weed when it’s young and hasn’t yet taken root in your soil. Remove it by hand but be sure to pull out the entire thing. Gather all of the stem fragments and put them in your bin, not your compost. This is because purslane can still mature and throw seeds out into your garden from within a compost heap. There are some other, more general maintenance you can do to reduce the likelihood of weeds in your lawn. For example, take steps to keep lawn grass healthy, so it can better defend itself against invasions of weeds. Also mow often, but only ever at the recommended cutting height for the type of lawn you have. This will promote healthy root growth in the grass and increase its strength. Never cut off more than a third of your lawn at a time, though, as doing so can make some types of weeds more likely to pop up. Another way to ensure your lawn is as healthy and weed-resistant as possible is to not let it die off from lack of water. Give it moisture often, especially during the hot, dry summer months or during other times of year when you don’t get rain for weeks or months at a time. Also, feed your lawn with a quality fertilizer a few times per year to help it thicken up.